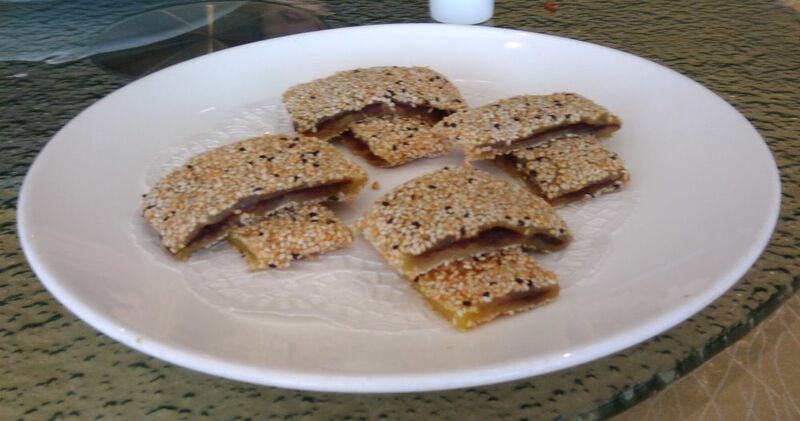 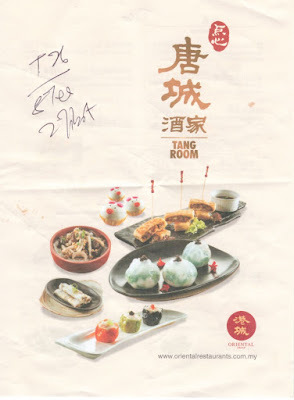 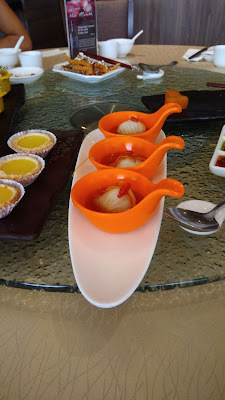 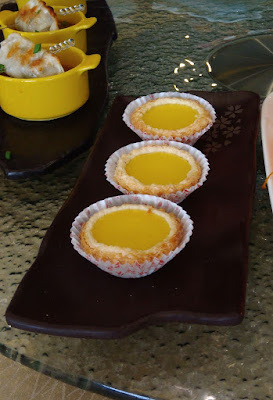 The Tang Room (唐 城 酒 家) @ Starling Mall, Uptown Damansara offers some pretty unusual and innovative dim sum (literally "touch your heart" as translated from Cantonese). I bought some relatives over to the Tang Room for brunch one afternoon and they will hand to you a leaflet with colored pictures of each dim sum dish and you just tick those you want and hand the leaflet to them. 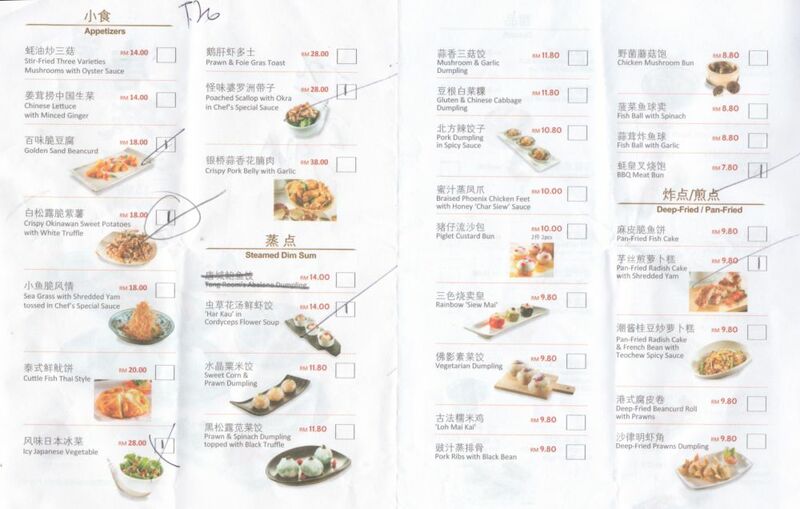 We ordered quite a few more dishes but appologies, no photos. 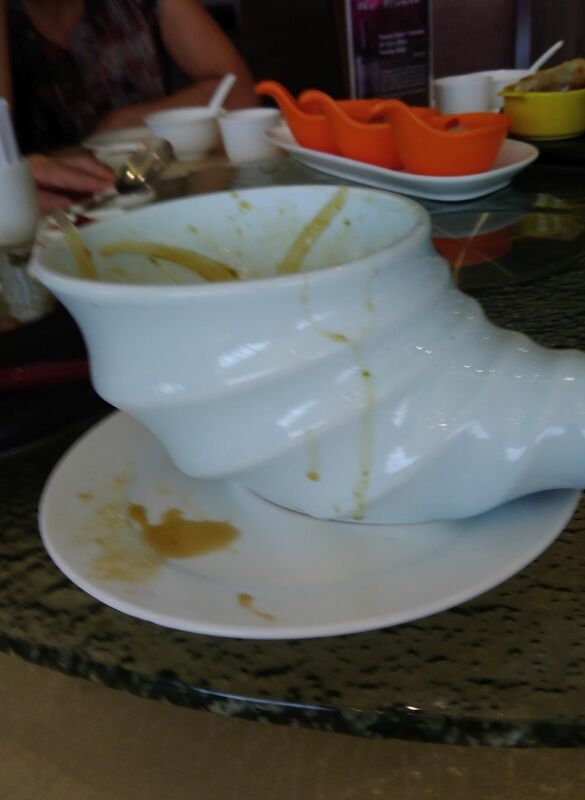 May also have some of the name of the dishes mixed up as the photos in the picturall menu were not clear.